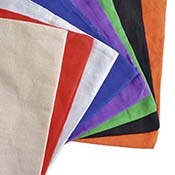 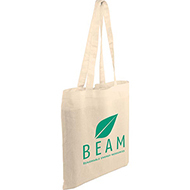 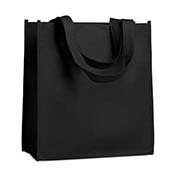 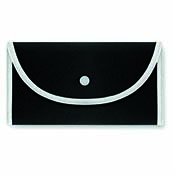 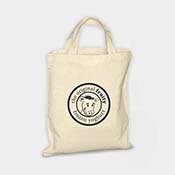 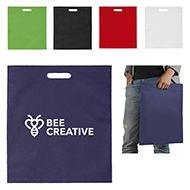 Our high quality reusable shopper bags are the perfect way of making an impact on your current and potential customers whilst doing your bit for the environment. 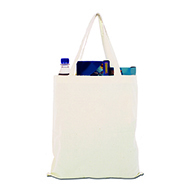 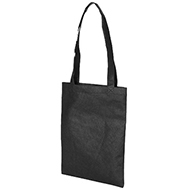 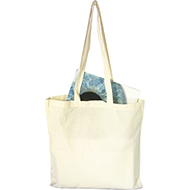 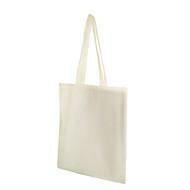 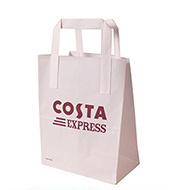 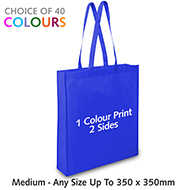 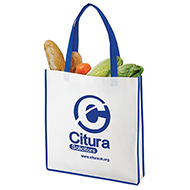 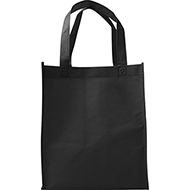 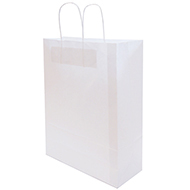 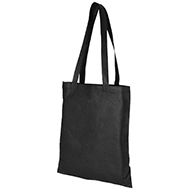 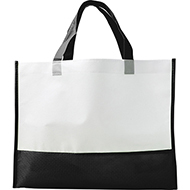 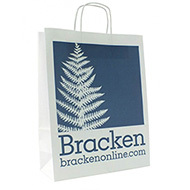 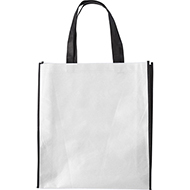 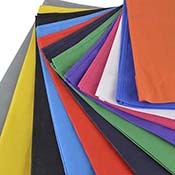 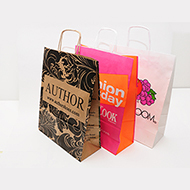 With a variety of materials and sizes available, our printed shopper bags can be personalised to your specification. 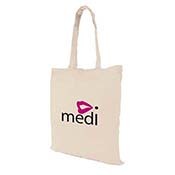 And because they are built to last, you can rest assured that they'll be used time and time again, maximising your exposure and promoting your message. 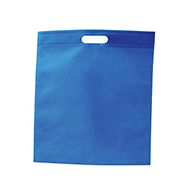 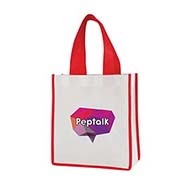 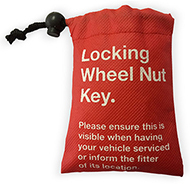 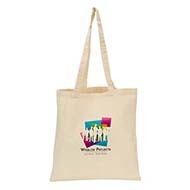 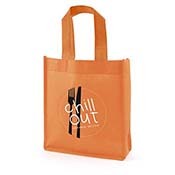 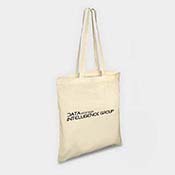 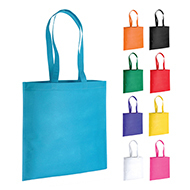 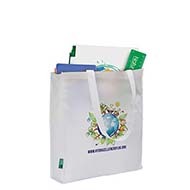 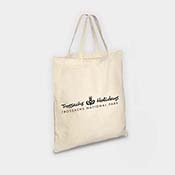 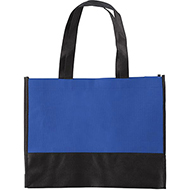 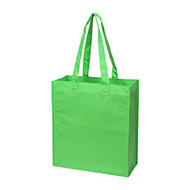 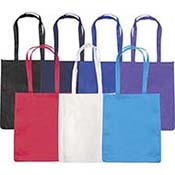 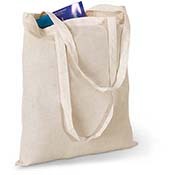 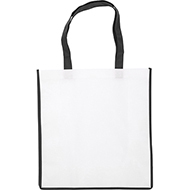 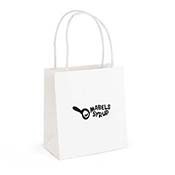 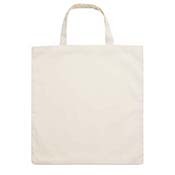 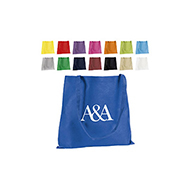 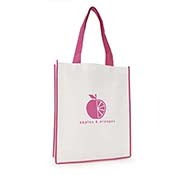 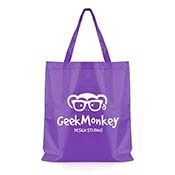 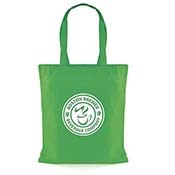 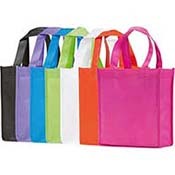 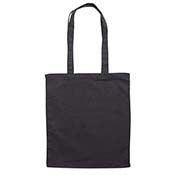 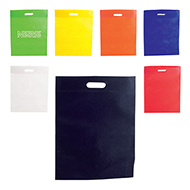 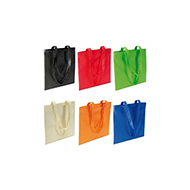 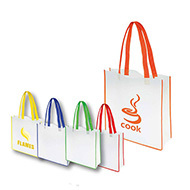 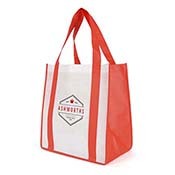 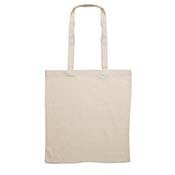 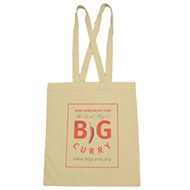 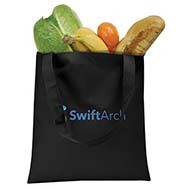 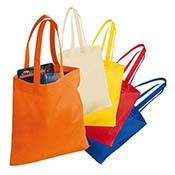 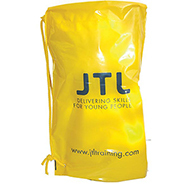 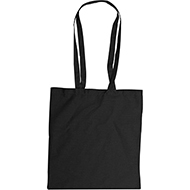 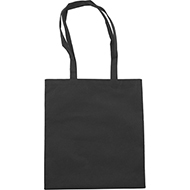 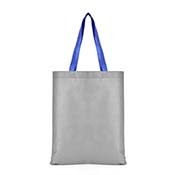 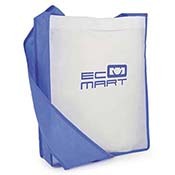 For ideas on how you could use promotional shopper bags. 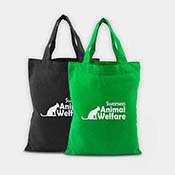 email the team at sales@allwag.co.uk today.